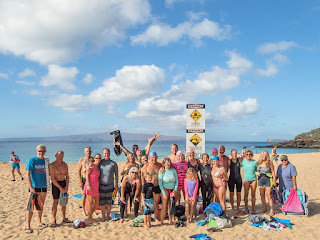 I got to help Jonathan celebrate his 41st birthday this morning with a beautiful ocean swim. It is so very good to be back on Maui. 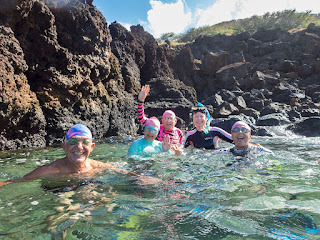 Click HERE for a few more photos of today's swim.